The Communications and Information Ministry has launched the Next Indonesia Unicorn (NextICorn) Foundation as part of an effort to bolster the country’s fast-growing digital ecosystem. Minister Rudiantara said he expected the foundation to assist and accommodate the long-term development of the country’s startup companies. “The NextICorn Foundation represents the government’s commitment to the sustainable development of a digital ecosystem,” Rudiantara said on Sunday, as quoted by kompas.com. He said the government had the obligation to facilitate the country’s startups so they could grow to achieve the coveted unicorn status (a privately held startup valued at more than US$1 billion), or even the decacorn status. Read also: What are unicorn companies? 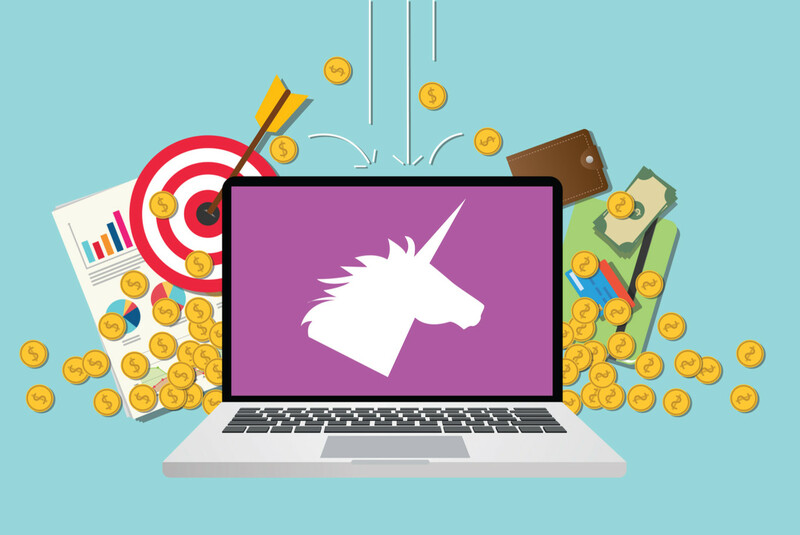 In addition to connecting startups with venture capitalists, the NextICorn Foundation would also offer support related to business models and technology implementation. Meanwhile, the head of the Indonesia Investment Coordinating Board (BKPM), Thomas Lembong, commended the launch of the NextICorn Foundation, saying that it would serve as a vehicle for the development of local startups. The country’s digital economy has grown rapidly as homegrown startups reach the unicorn and decacorn levels.